Family history brick walls? Solved! 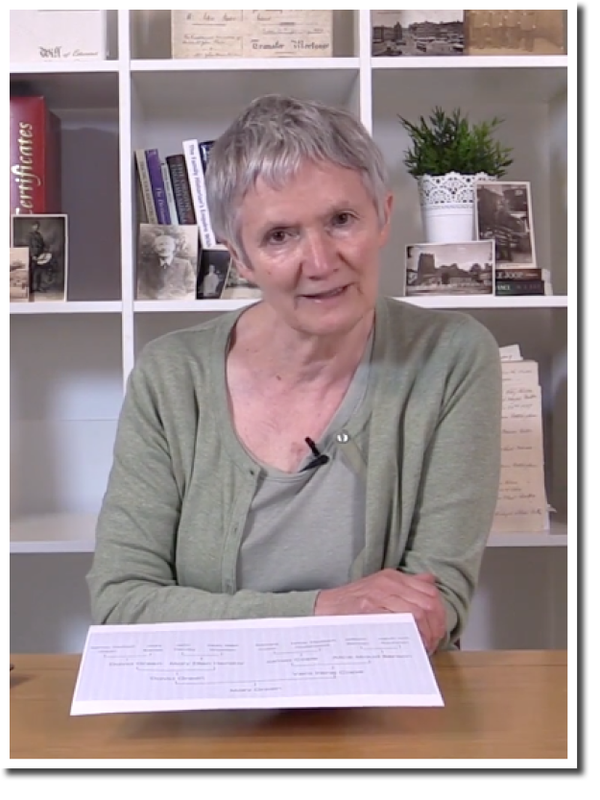 In part three of the video course, Mary Evans provides case studies from her own research, providing context and helping you to put your skills into practice. Gain a fascinating insight into researching your ancestors’ lives, and discover hints and tips on how to solve age and name-related genealogy puzzles. This 30-minute video course is split into four easy-to-follow chapters and features real life examples using certificates and genealogy documents. PLUS! We'll email you a free download code for the Family Tree Essential Guide: 'Getting beyond 1837'. Mary Evans has contributed to research on TV series Who Do You Think You Are? and Julian Fellowes’ Great Houses, and is a regular contributor to Family Tree magazine. 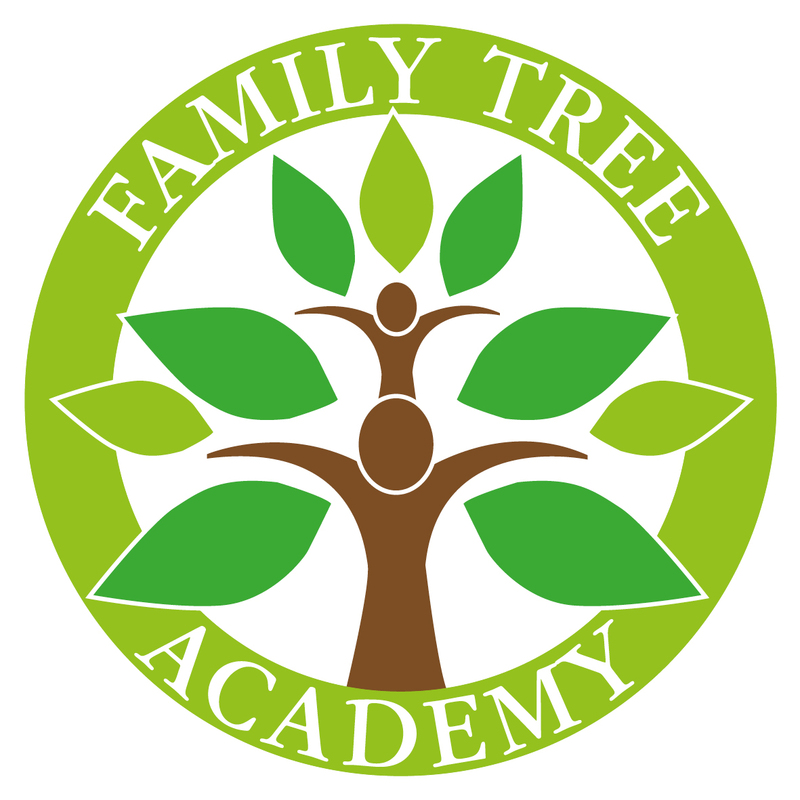 Mary has been researching her own family tree for over thirty years and has discovered many tips to overcome obstacles and solve genealogy puzzles. She is often called upon to help others with their research, often helping break down family history 'brick walls'. Please note: this video guide has also been offered as an exclusive DVD with Family Tree magazine.